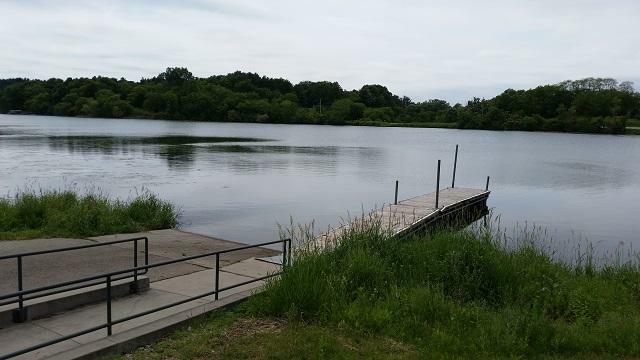 Come build your dream home on Rice Lake, near Whitewater, Wisconsin. 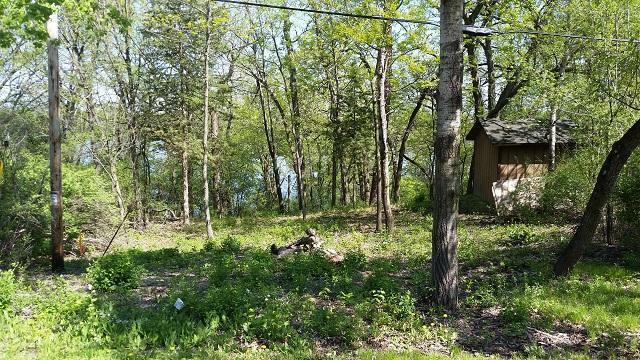 This wooded .34 acre lot has a beautiful view of Rice Lake and is located near Kettle Moraine State Forest. 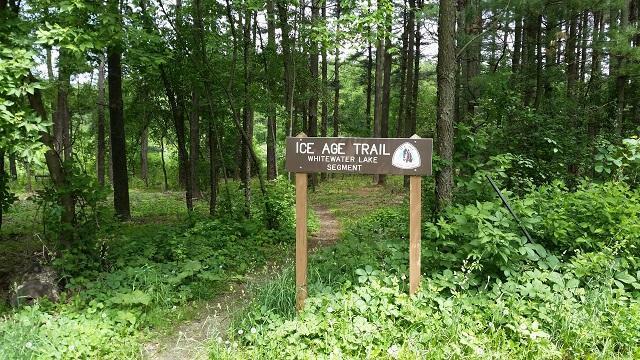 If you enjoy hiking, camping, fishing, and sailing then this location is perfect for you. 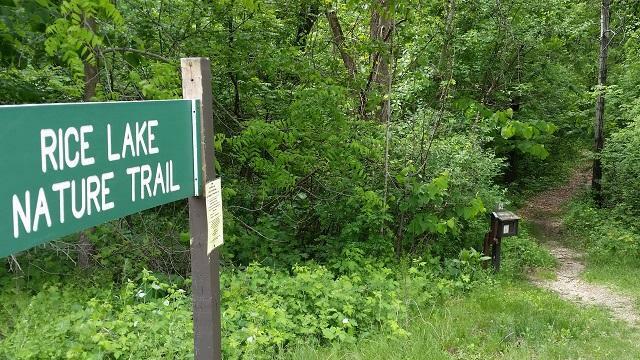 Just a stone's throw away from Whitewater Lake, many activities await you. Come and experience what life is like in the great outdoors! Call today to schedule a showing. Listing provided courtesy of Century 21 Affiliated~Whitewater.